Is Kylo Ren a better character than Darth Vader? At least one online columnist seems to think so. The Council discusses. And speaking of characterizations, rumors are swirling about a potential villain for Rogue One, and what kind of action that villain may see. The Dark Side rules this edition of The Nerfherder Council – because good is dumb. 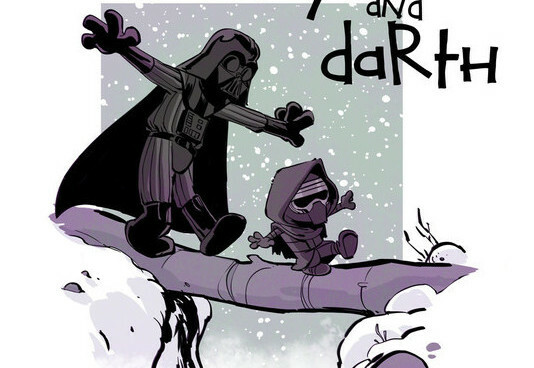 Episode cover image by Brian Kesinger. Intro music by Karl Anderson. Outro music by String Player Gamer.